Don’t they say that the surest path to discovering a place’s culture runs through the stomach? Our Athens locals feel the same and they’re eager to share their favorite spots for breakfast, lunch, dinner, casual spots, fine dining, traditional kitchen, ethnic cuisine and everything in between — all without breaking the bank. When it comes to the best food in town, you’re in safe, expert hands. 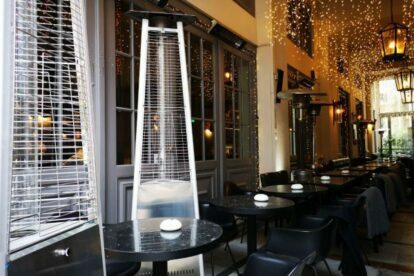 “By the Glass” in the center of Athens is in one of the most ‘secret’ urban arcades and offers you more than 200 different wines… Central & 100% local! 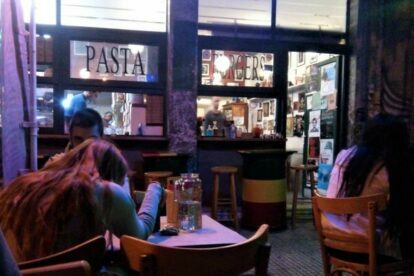 “Ciao Italia” in Athens is a landmark for eating after a night out, a place where you can find good Italian food 24/7 – where the morning meets the night. “Colibri” in Athens is a small restaurant which serves surprisingly delicious casual food. 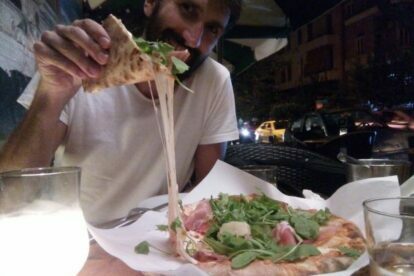 Apart from the burgers, I recommend the paprika & yogurt pizza. 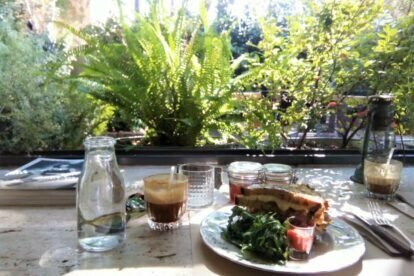 Different Beast – Awesome brunch in north Athens!